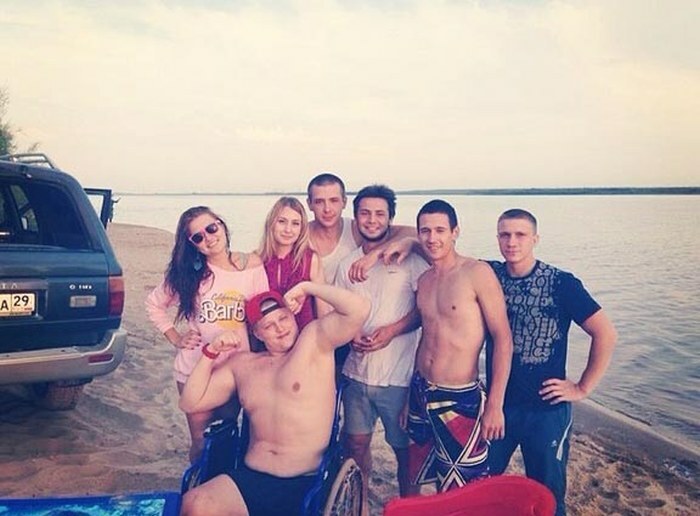 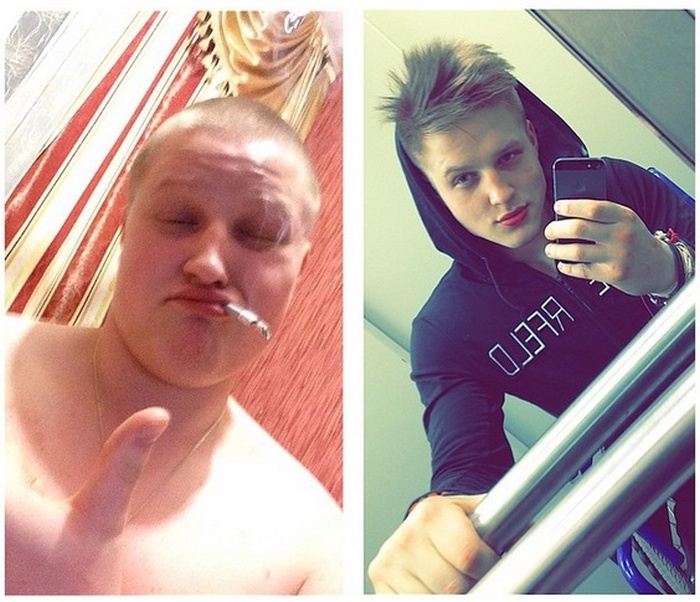 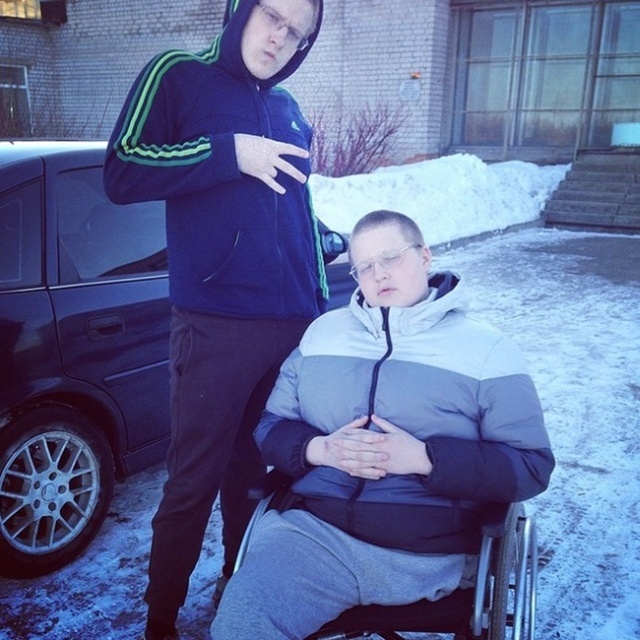 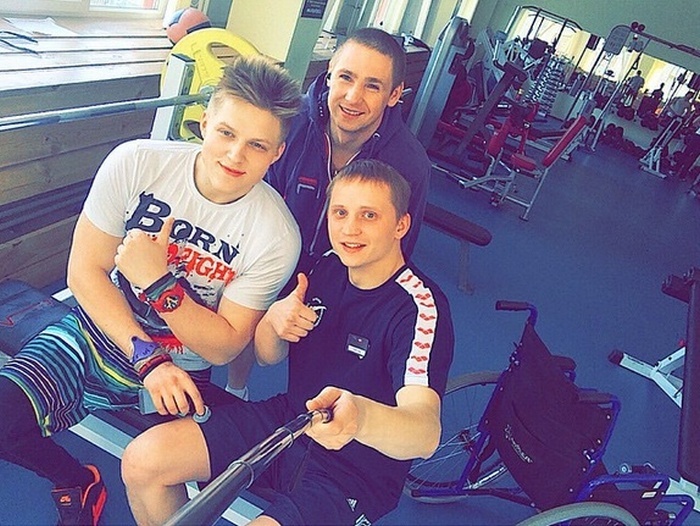 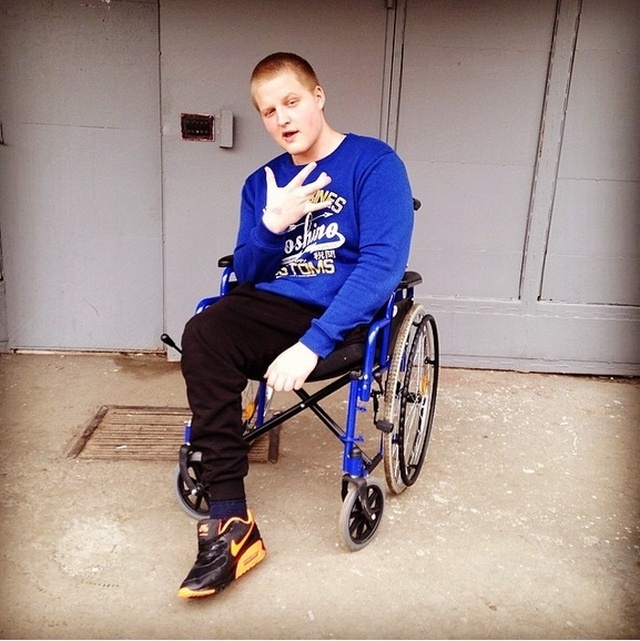 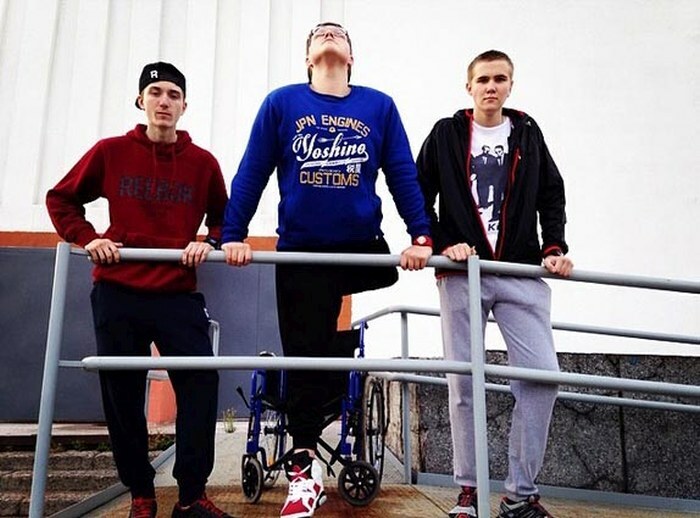 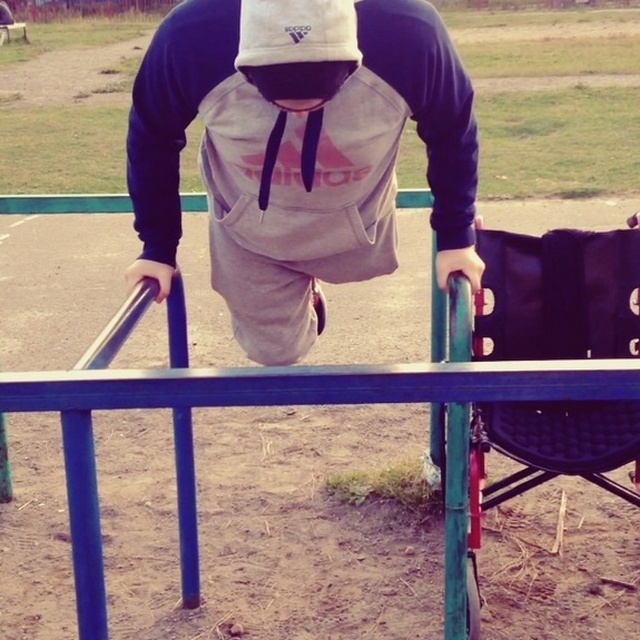 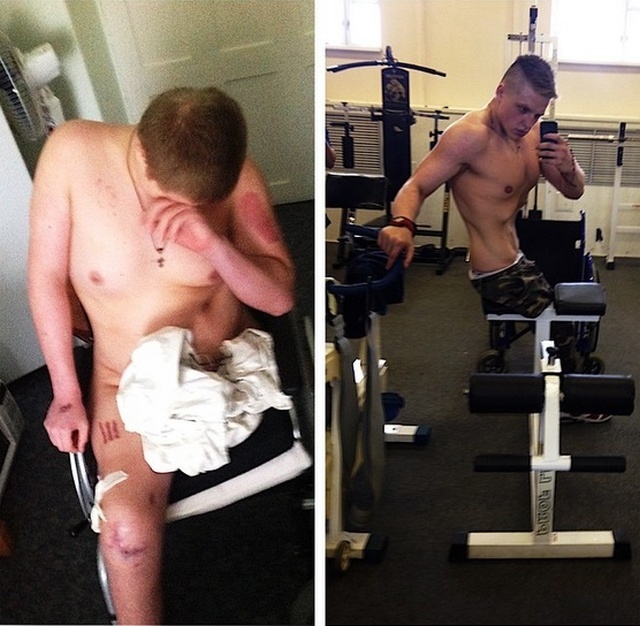 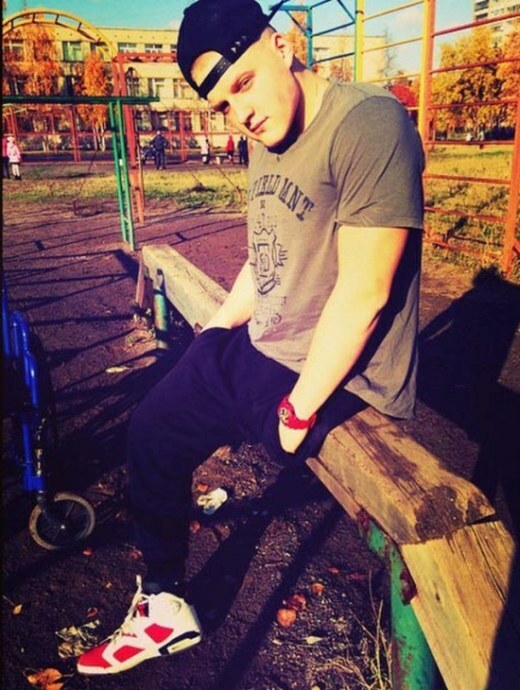 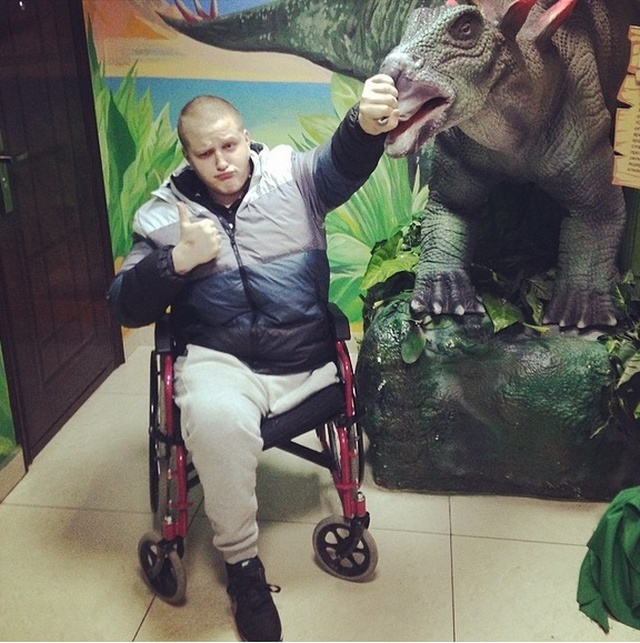 Sergei Kutovoy has lost his leg after a car accident in 2013. 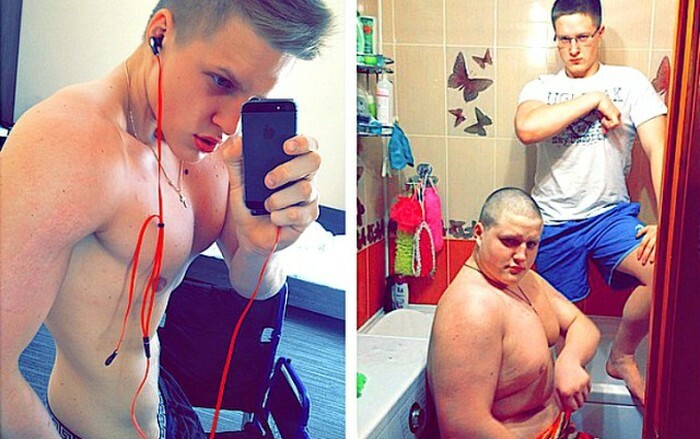 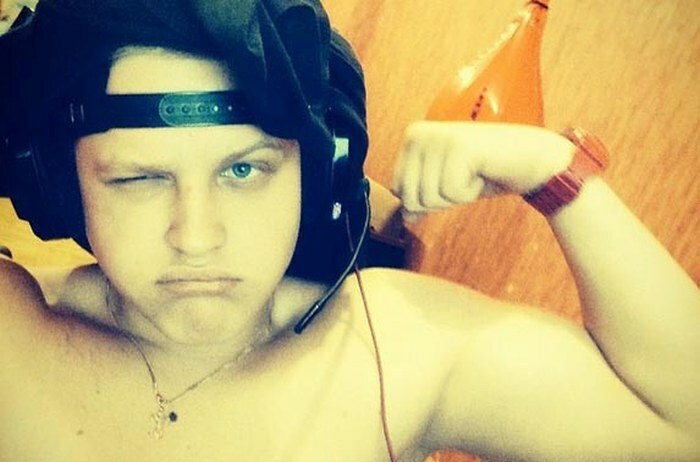 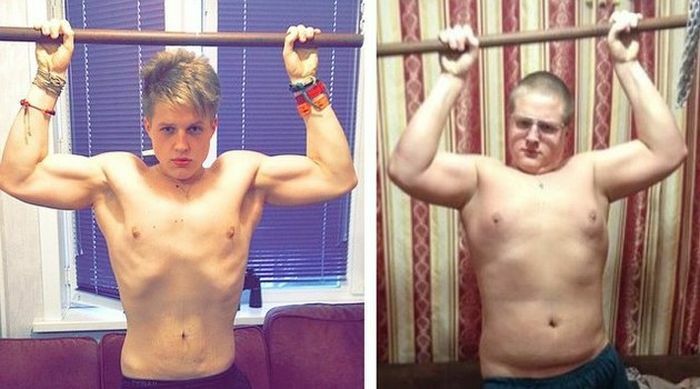 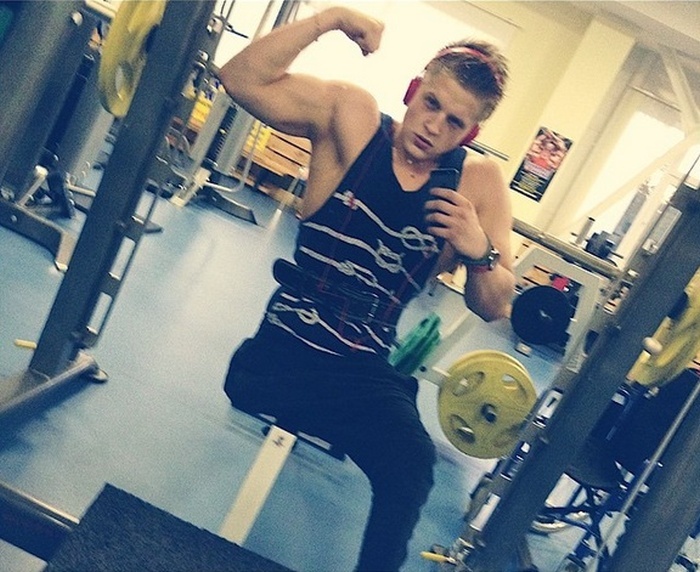 At the age of 17 he weighed 308 lbs (140 kg). 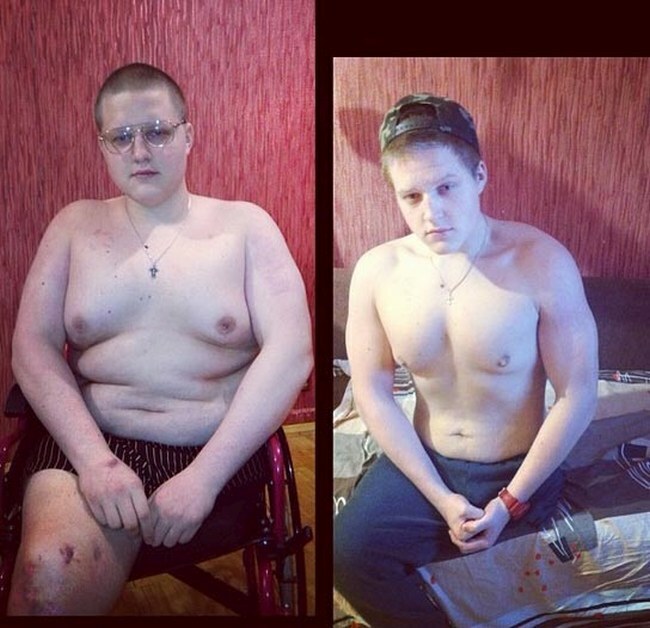 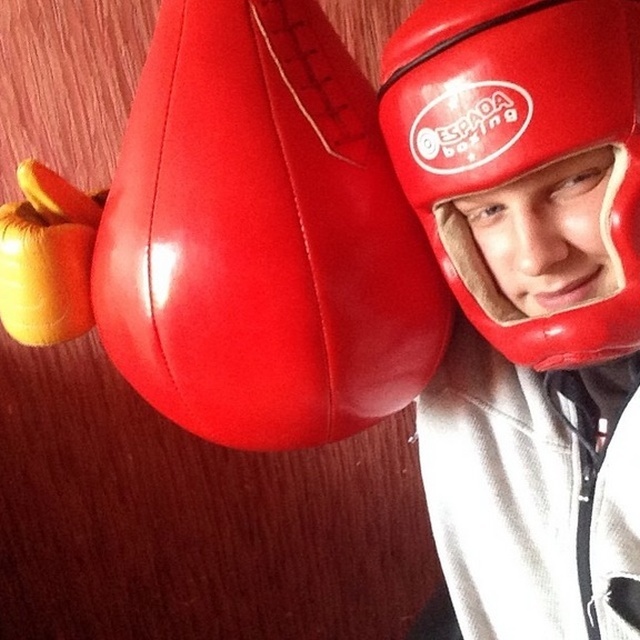 After the crash he decided to go in for sports to change his life once again.